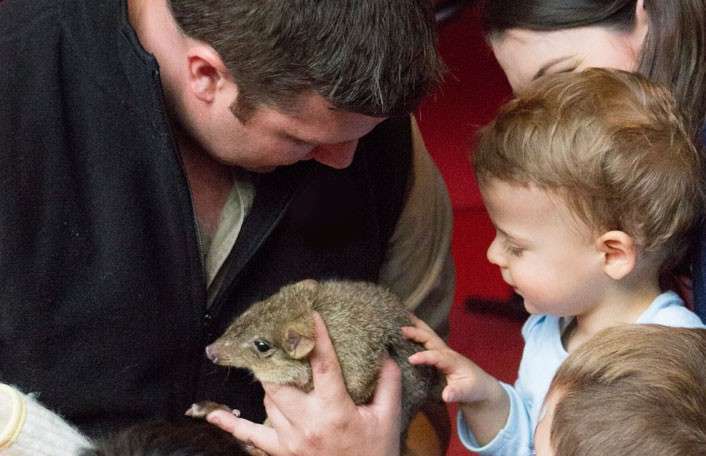 Zoos SA is thrilled to welcome funding announcements from both the Australian Government and South Australian Government towards exciting and important tourism projects across Adelaide and Monarto zoos. $15.8 million in funding from the Australian Government and South Australian Government will see the construction of a new state-of-the-art Visitor Centre at Monarto Zoo while the South Australian Government has committed to extend the lease to keep Giant Pandas Wang Wang and Fu Ni in Adelaide for another five years. 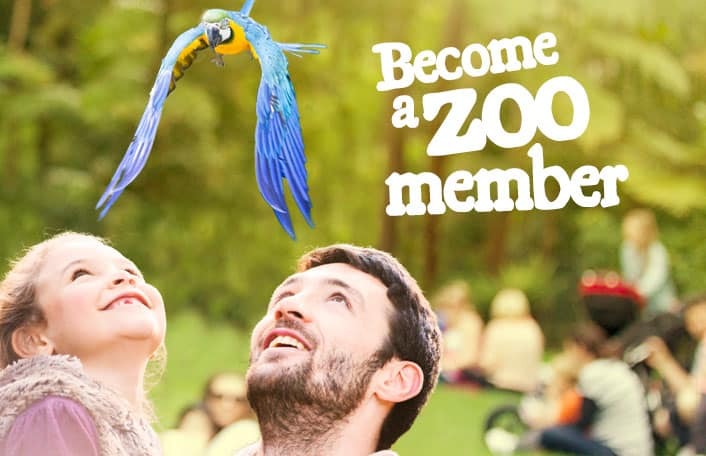 Zoos SA Chief Executive Elaine Bensted said these investments in two of South Australia’s major tourism attractions will help Zoos SA unlock growth in the tourism industry, continue to meet the needs of our visitors and generate additional economic activity for the South Australian economy. “We’re thrilled to welcome the Australian Government and South Australian Government’s announcement of $15.8 million towards the construction of a new state-of-the-art Visitor Centre at Monarto Zoo,” Elaine said. “It’s also very exciting to know that Giant Pandas will call Adelaide Zoo home for another five years thanks to the support of the South Australian Government. “Since they arrived in 2009, Wang Wang and Fu Ni have been consistently popular drawcards to South Australia with many visitors travelling from all over the country and even the world to see Australasia’s only Giant Pandas. “We know from economic analysis that the pandas contributed between $16.1 million and $57.5 million in total gross output to the South Australian economy in 2010 and supported between 240 and 1085 jobs during the same period. 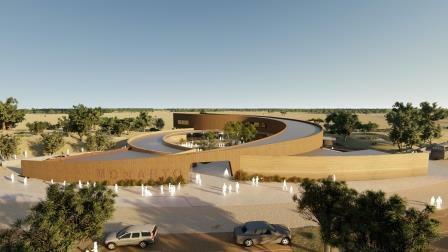 At Monarto Zoo, the $16.8 million Visitor Centre will provide a world class entry to Australia’s largest open-range zoo. “Monarto Zoo has become an increasingly popular tourist attraction and has well outgrown the existing visitor centre facilities,” Elaine said. “The current visitor facilities at Monarto Zoo were built in 1997 and are struggling to cope with the rapid growth in visitation we’ve experienced in the past five years. 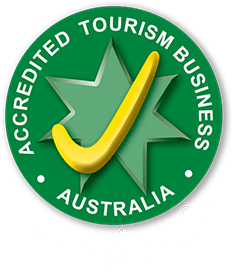 “As the largest pay to enter tourism attraction in regional South Australia and a pillar for the tourism industry in the Murraylands, the new Visitor Centre will allow us to cater to the growing expectations of domestic and international visitors. “Similar to the d’Arenberg Cube, this game-changing design will become an iconic piece of architecture for South Australia, and will help cement Monarto Zoo’s reputation as a must-visit nature and wildlife destination,” Elaine said. The Visitor Centre plans include a large indoor and outdoor café, nature play spaces, retail, visitor services, offices and improved car parking and accessibility. 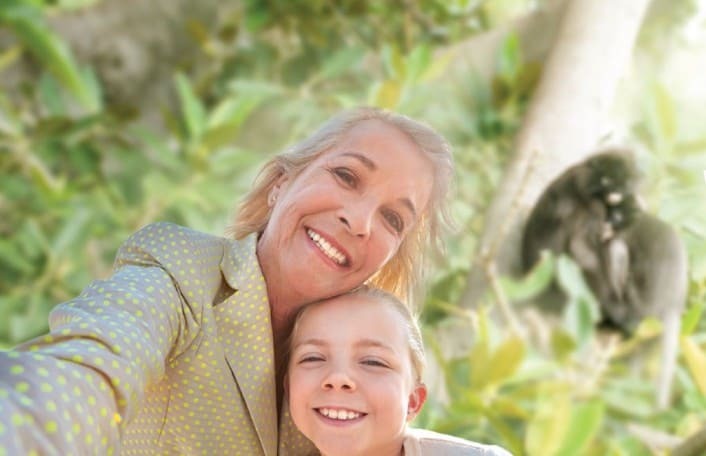 “This new project will mark a dynamic era of growth and reinvention for Monarto Zoo and we thank the Australian Government and the South Australian Government for investing in Monarto Zoo’s future,” Elaine said. This project is the first stage of the Monarto Zoo Wild Africa expansion project which will give visitors the opportunity to stay at Monarto Zoo for the first time with a range of accommodation facilities to be introduced, including a safari resort and eco-luxe glamping tents.